Our SS19 for men is gradually landing on our online shop, showing us seasonal pieces that will put you on the fashion forecast for 2019. This time we have focused on sneakers as they are a must-have in every season and especially for hot summer days! 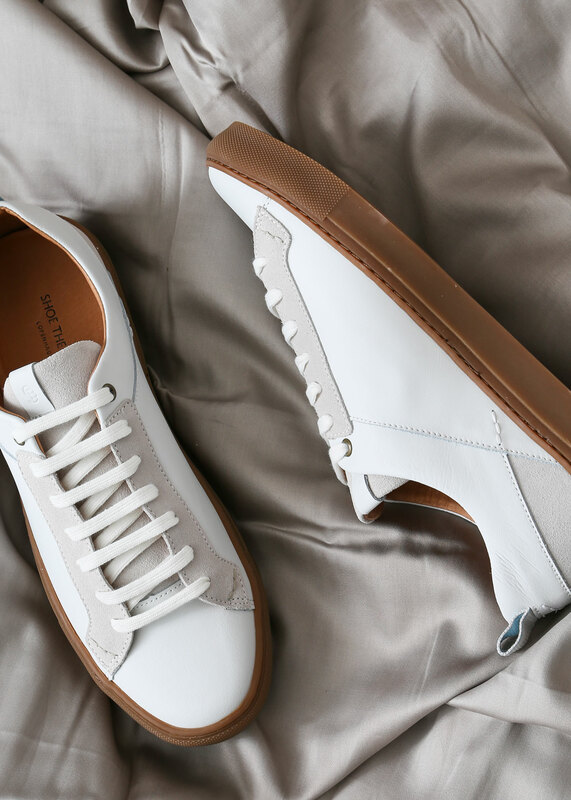 Sneakers are a must in any wardrobe and, this season, we have expanded our sneaker collection for that simple reason that there is no such thing as too many sneaker options! 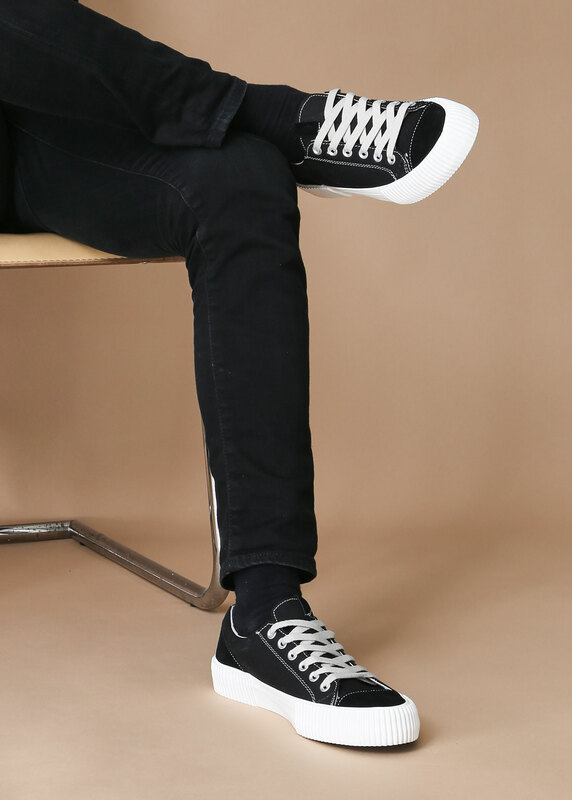 Our signature sneaker, Cole, is still a part of the collection, as it is the perfect classic sneaker for any occasion, whether you want to pair it with a suit, jeans or shorts. Cole is available in new colors: blue and grey suede. 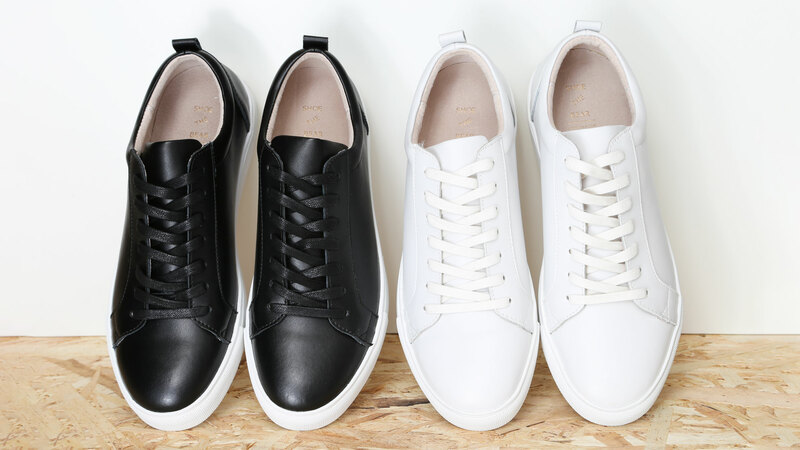 We made further developments on Cole and made another classic sneaker, Linden. Here we focused on details, with a leather and suede combo and made two styles: a leather style with suede details and a suede style with leather details. This combination as well as the elegant stitching detailing, gives this shoe a graphic expression that will elevate any outfit. Linden comes in five different colors black, white, navy, tan and taupe. This time around we have made a whole new sneaker design, Bushwick. 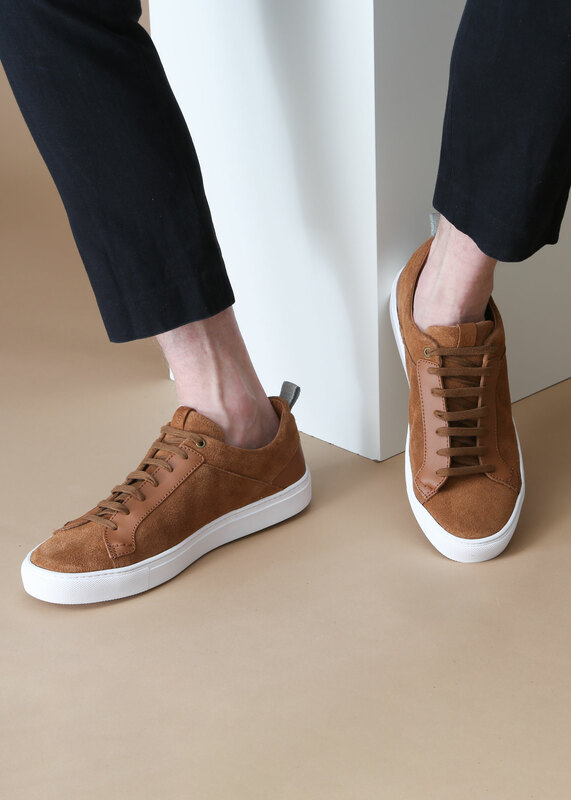 It's a style in textile and suede and our version of an ultimate classic cup sole sneaker with minimalistic detailing and no compromise on comfort. Bushwick is perfect for a fully laid-back vibe with stone washed jeans and a loose tee but also good to pair with dresspants to tone down a formal look. This style is made in four colours: black, white, peach and navy.